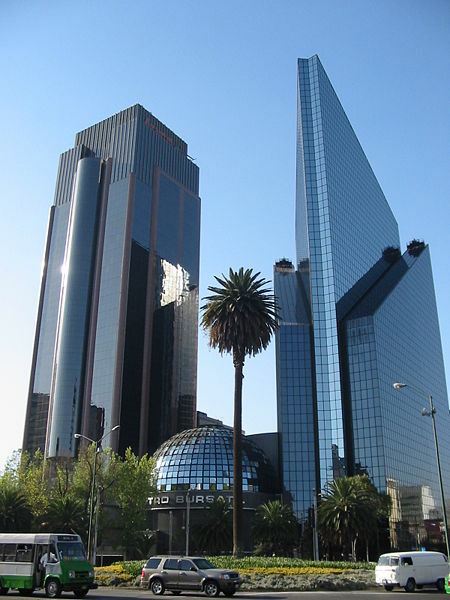 The Mexican Stock Exchange (BMV) and Standard & Poors Dow Jones Indices (S&P DJI), one of the world’s leading providers of financial market indices, announced on Thursday May 14th, that they have signed an agreement to license all of the BMV indices including their flagship index, IPC (Indice de Precios y Cotizaciones) – the broadest indicator of the BMV’s overall performance. A signing ceremony was conducted at the Exchange. This agreement aims to achieve an integration of operational processes between the institutions, a business strategy which allows for the expansion of clients globally, and the development and licensing, distribution and administration of new indices. In addition, the indices will be governed by an index committee composed of employees from both S&P DJI and BMV, which will sponsor the adoption of international practices. According to the agreement, the BMV will transition the index calculation of its indices to S&P DJI over time ensuring a smooth transition that will have minimal impact to existing and new clients. S&P DJI will be responsible for the commercial licensing of the indices and the end-of-day data while the BMV will continue to commercialize real-time index data. As part of the agreement, all current BMV indices will be co-branded S&P/BMV. A signing ceremony took place today at the Exchange and was attended by Jose-Oriol Bosch Par, the General Director (CEO) of the Grupo BMV and Alex Matturri, the CEO of S&P Dow Jones Indices. For more information on S&P Dow Jones Indices, please visit: www.spdji.com. 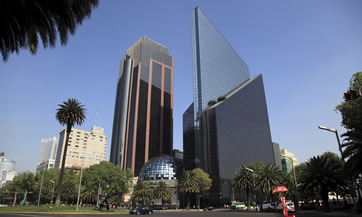 For more information on the BMV, please visit: www.bmv.com.mx.